Madison – This week, Governor Scott Walker approved a plan for additional project positions at the Department of Health Services (DHS) to assist in the response and investigation of the Elizabethkingia Anophelis outbreak, as well as preparation and response to other current public health risks, including the Zika virus and an increase in Tuberculosis (TB) cases. 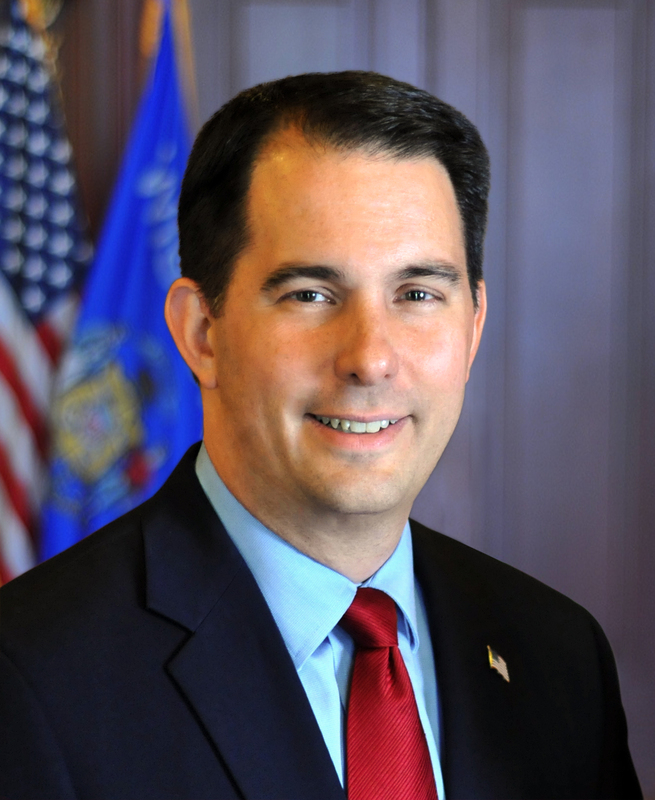 Immediately following a meeting with DHS officials involved in the Elizabethkingia investigation this week, Governor Walker approved the addition of nine (9) project positions to assist in the effort. DHS has been working with partners from the Centers for Disease Control and Prevention (CDC), the Wisconsin State Lab of Hygiene, local health departments, and impacted health care facilities and clinicians to find the source of the bacteria and prevent further infections. This is the largest outbreak of this strain ever documented in the United States. To date, in Wisconsin there have been 63 cases of Elizabethkingia reported to the Division of Public Health (DPH), including 57 confirmed cases, two cases under investigation, and four possible cases (cases that will never be confirmed because the outbreak specimens are no longer available to test). There is also one confirmed case in Michigan. The rare occurrence of Elizabethkingia infections complicates the investigation. Most of those affected by the outbreak are over the age of 65, and all have serious underlying health conditions. Of those infected, 19 people have died in Wisconsin, including one among possible cases. It is unclear if their deaths were caused by the infection, or other underlying serious health condition, or both. For more information on the Elizabethkingia outbreak, and Wisconsin’s response to it, go to dhs.wisconsin.gov/disease/elizabethkingia.